In 1955 the “Societe des Automobiles Alpine“ was founded by Jean Redele as a sports car brand name. 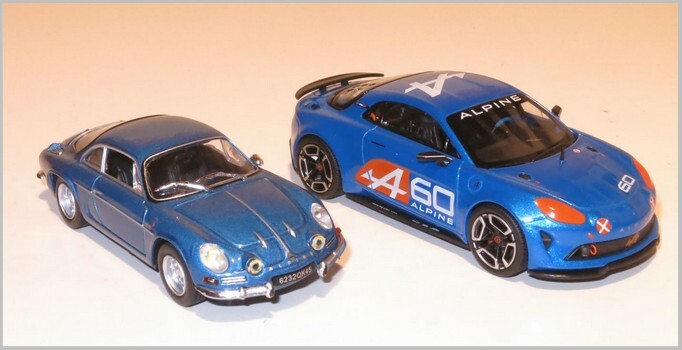 He introduced the first Alpine model, the A106. In 1962 the premiere of the A110 took place. The sports car reached its first victory in the Rally Monte Carlo in 1971, and in the same year won of the International Rally Manufacturer Championship. In 1973 they won the first Rally World Championship and Alpine was purchased by Renault. Renault stopped producing Alpine Sports Cars in 1995. Then in 2012 Renault announced the launch of a new Alpine Project. 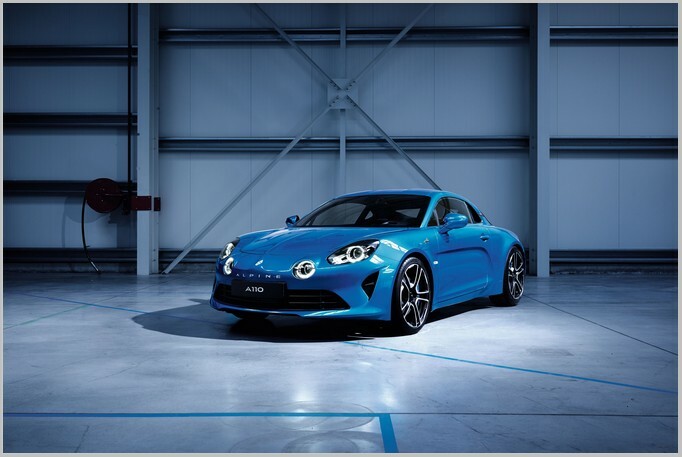 The first pre-production cars were shown at Le Mans, Goodwood and Dieppe in 2015 and in 2016 the Alpine re-launch was officially announced. With the new A110, Alpine celebrated a impressive return to the Geneva Motor Salon in March 2017. Alpine is again a independent brand name in the Renault Group. The new A110 go on sale in Europe an the end of 2017. In the tradition of previous Alpines the new sports car combines exciting design, light weight and compact dimensions. The new 1.8 litre turbo petrol engine was developed by the Renault-Nissan-Alliance and optimised by Alpine engineers. 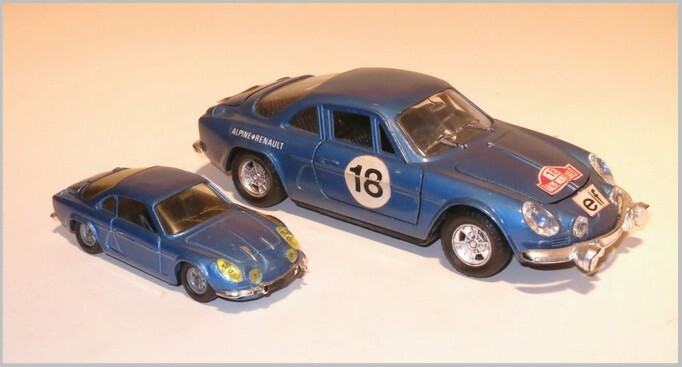 A comparison between the A110 from 1969 and the new car shows the distinctly larger dimensions of the new car. 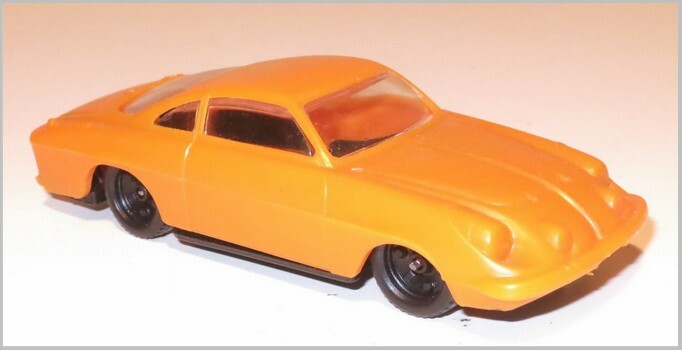 When the A110 won her first victories in second half of the 1960s, it was a subject of great interest for model car manufacturers. Norev launched the 1964 version in 1969 and a year later it appeared with two additional headlights and two rear-view mirrors. Also in this year the version “Gendarmerie“, fitted with a red warning light and aerial on the roof, was introduced. On all versions, front and rear bonnets can be opened and an engine replica is fitted. The bodies made in 1969 were made from plastic which unfortunately generally becomes deformed over time. The latest original A110 model is based on a 1969 car. It is accurately shaped with excellent detail, and painted in a realistic solid metallic blue. There are many small additional parts and a well detailed baseplate. 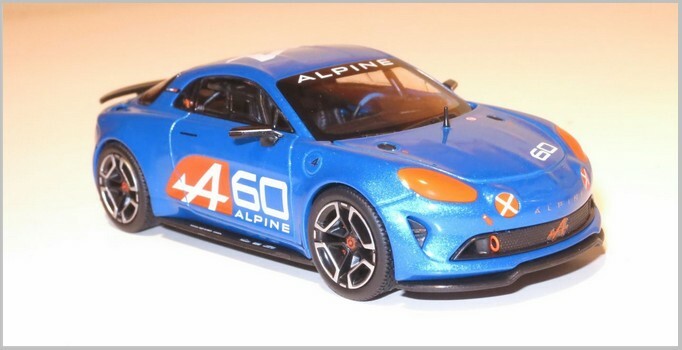 The other model shown one is the Celebration model from 2015, which has been shown to give buyers an idea of what the production version of 2017 will be like.It is again an accurate model and highlights its larger size than the original Alpine. 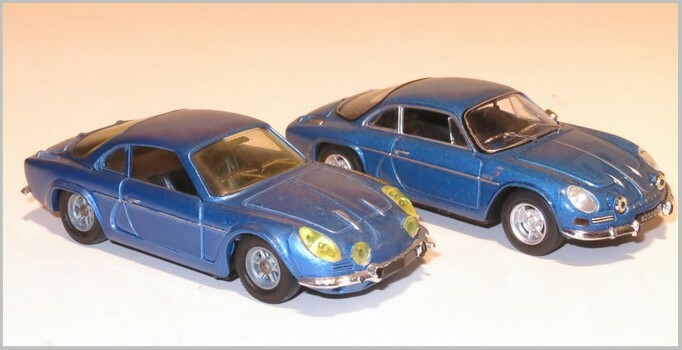 Still more manufacturers launched models of the the A110 at the beginning of the 1970s. Even the former DDR had a model made by Max Krätzer VEB Leipzig. 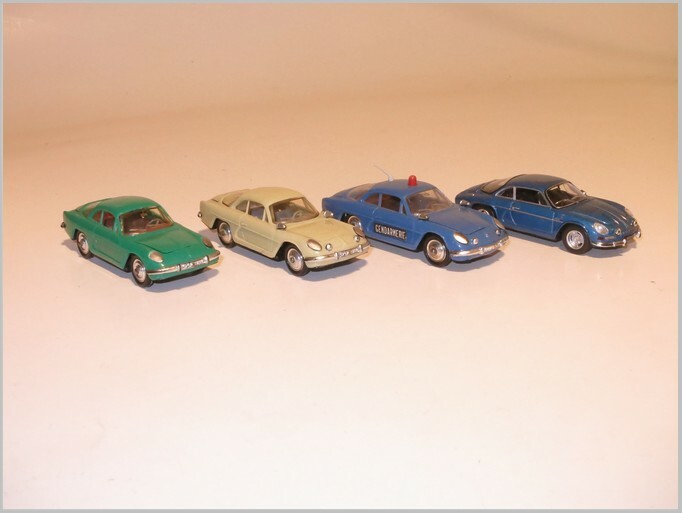 They released the Alpine 1600 S in 1:43 scale in 1984. Various colours were available.